You don’t need to live near an ocean to admire some of nature’s striking marine wildlife up close and personal. Instead, the many aquariums located around the world offer visitors equally tremendous, incredible, and unforgettable sea life experiences. 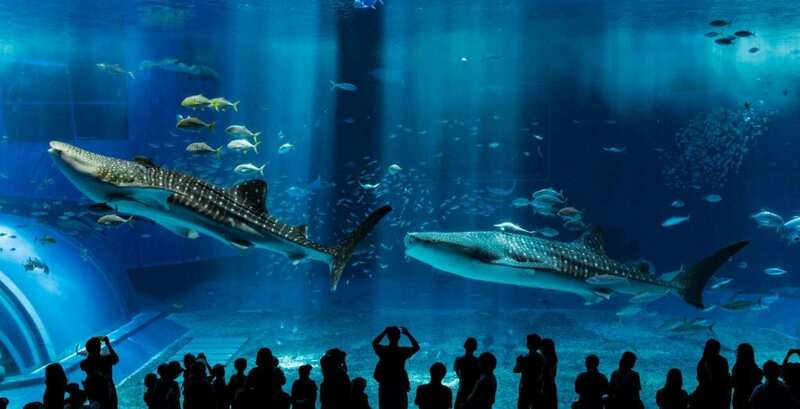 Click through to see the most extraordinary and diverse aquariums on the planet.